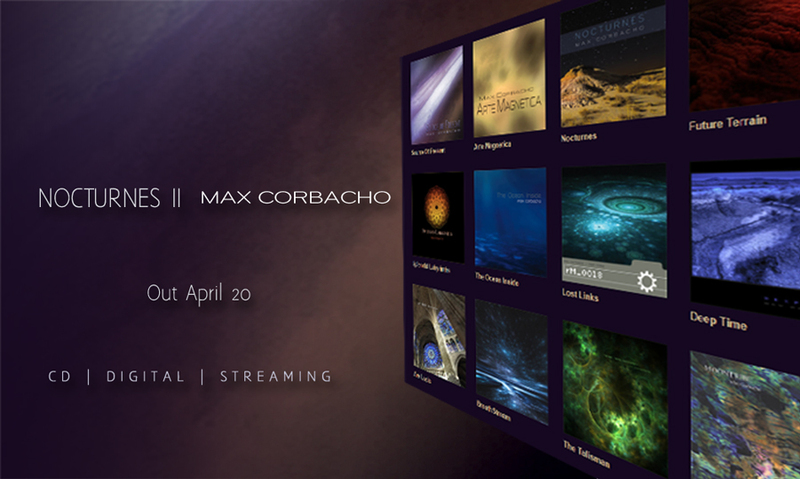 I am happy to announce that my new album “NOCTURNES II” will be released next day April 20. Everything is ready for the big day. Photos, audio, and all the information will be posted that day 20 on my website www.maxcorbacho.com and all the internet. Stay tuned. To be informed directly of my new releases, announcements, and news, you can sign my newsletter here on this site. Thank you all for continuing to trust in my work, see you the next day April 20, all the best!